Deco Palm is a highly textured sugar palm wall panel system offered by Durapalm. 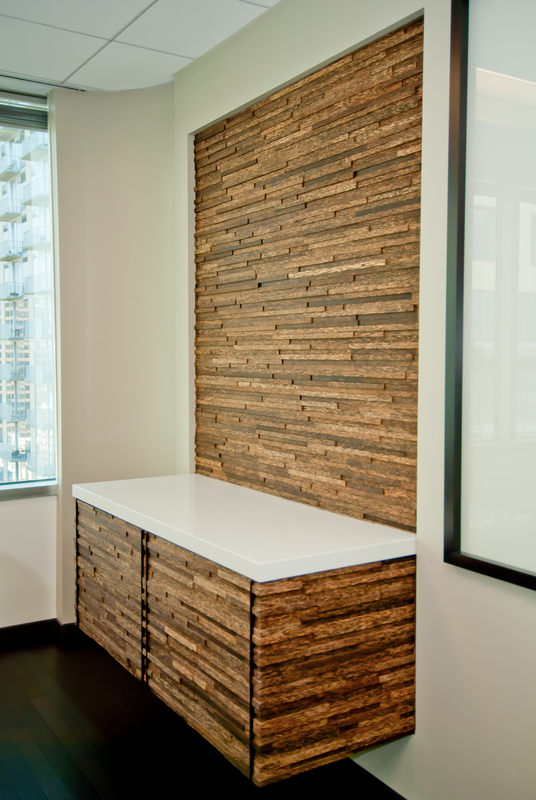 The palm wall panels join seamlessly with a simple finger-joint system for easy installation. Deco Palm panels are a product of reclaimed plantation grown sugar palms refashioned into high end décor. Deco Palm is ideal for hospitatlity, commercial, retail or residential use.